Product Details-Combines durable strength with natural bone scent,Will not split and splinter like a natural bone, Chewy patches add interest, Color - White, Size - Extra Small. 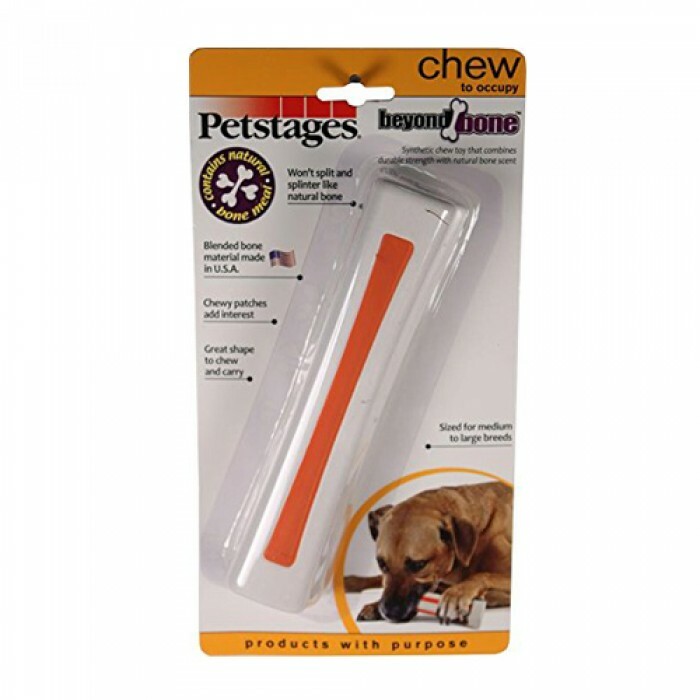 Product Information-Outward Beyond Bone Chew Toyhas amazing quality products to keep your loved one immersed and focused in its play. 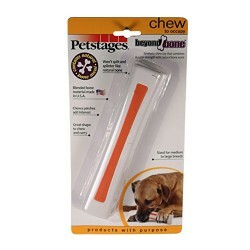 Quality tested and safety guaranteed, use Petstages for all your pets needs.Synthetic chew toy that combines durable strength with natural bone meal,Will not Split and splinter like a natural bone,Bone blend material made in USA,Chewy patches add interest,Great shape to chew and carry.